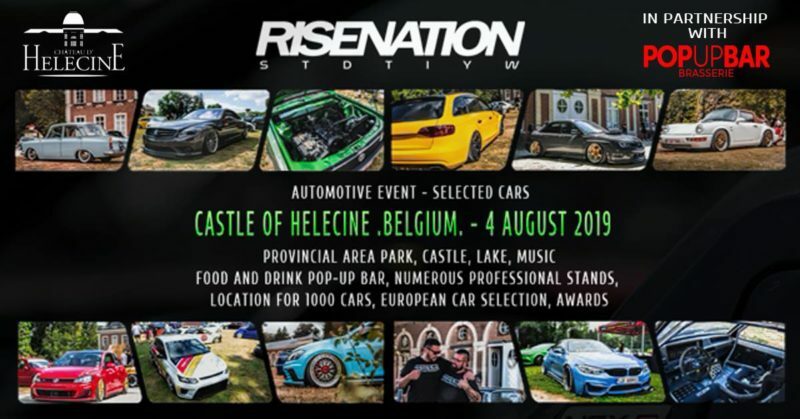 Risenation – Castle Edition 2k19 – veedubclub e.V. In a beautiful place with a castle and its park,. Location for over 1000 cars. – Oldtimers & new cars. – No damaged / unfinished cars. 15 € / car . Opening of the doors: 8:00. Acceptance of entry until: 13:00. ✅ Toilets, foods, drinks provided. ❌No sono – No burns – No car traffic on the site. The event updates will also be on the “ Risenation “ page.